Arnold and Natalie pay tribute to the passing of exploitation film maker Umberto Lenzi, whose contributions to the zombie genre included the unforgettable NIGHTMARE CITY (and yes it's a zombie movie no matter what Lenzi said!). Meanwhile, on Z NATION, Keith "The Murphy" Allan himself directs the latest episode as Warren seeks "A New Mission: Keep Moving!" 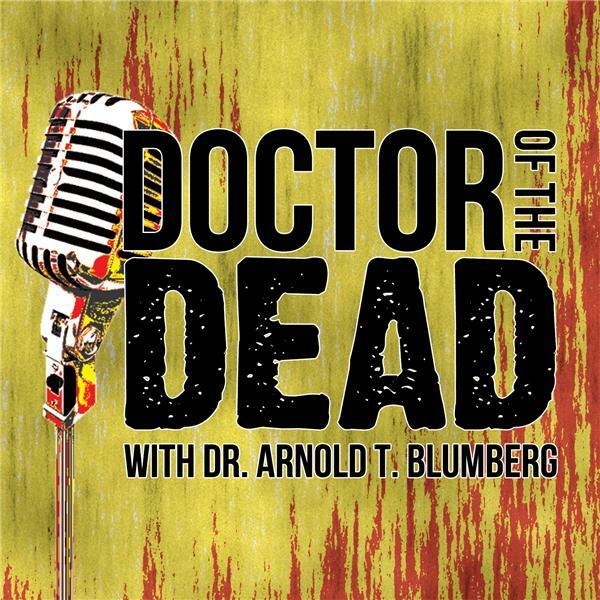 It's radiation victims and Mad Zs running rampant on the latest DOCTOR OF THE DEAD podcast!